Rid your home of pests using completely safe and non-toxic ultrasonic waves and pulses, all while illuminating your hallway or bedroom with the LED night light. 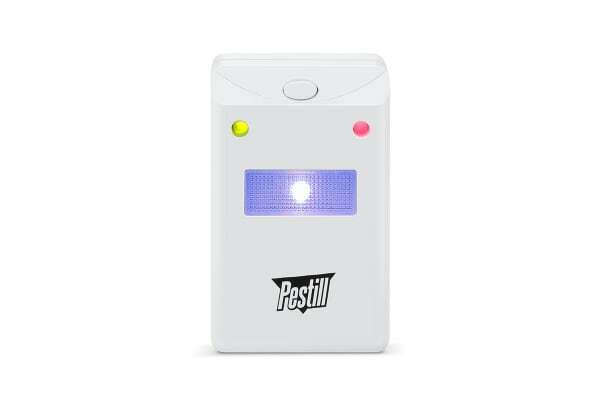 Ultrasonic pest repeller and LED night light – two technologies in one! 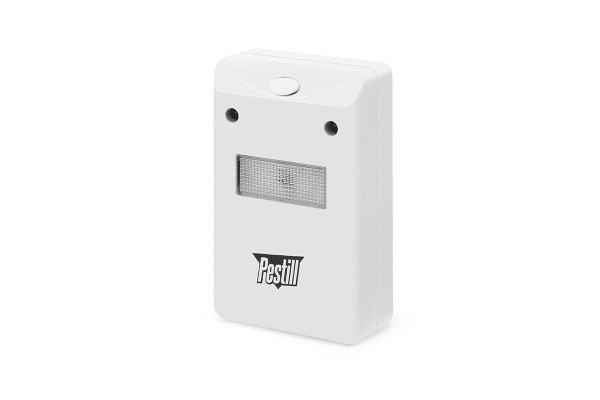 The Pestill Multifunction ElectroSonic Pest Repeller utilises ultrasonic frequencies to deter common household pests. 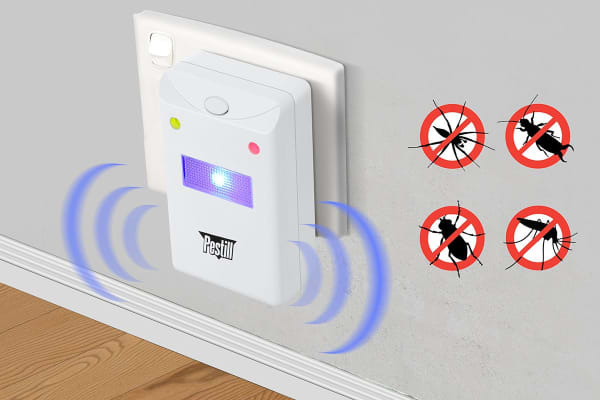 Undetected by humans, these frequencies aggravate small rodents and insects without any toxic chemicals, making it completely safe for use within your home.